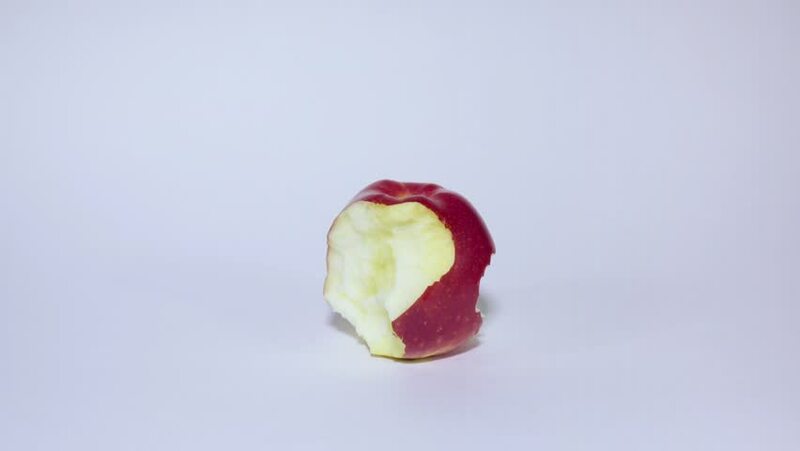 Eating an apple in stop motion. intro isolated. hd00:16bouncing balls popping and rolling onto a white background, red ping-pong plastic fun bouncy ball toy. hd00:06Male left hand picks up a red apple from the table with water droplets. Vegan choose fruit for lunch. View from above. Flat lay.